"The Dark Knight Rises" is almost a week away from hitting theaters worldwide and the hype is at its peak, yet we haven't heard a word from Gameloft since the announcement of the iOS title a month ago. However, we recently uncovered an unlisted YouTube video of the second teaser trailer for the game and it looks awesome. The trailer shows The Caped Crusader in action but gives us a deeper look at the gameplay. It appears that you can glide around Gotham to navigate in the game. The game is an open-world, premium title so you can go on missions or just explore Gotham City. 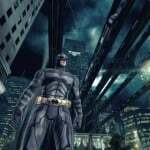 The Dark Knight Rises will also let you use some of Batman's gadgets, such as the grapple which can be seen in the trailer when he disarms a thug. You can also toss batarangs and follow them right before they hit the target. It appears you can also drop attack from buildings and even drive the Batpod. It is pretty exciting stuff, especially if you happen to be a Batman fan. 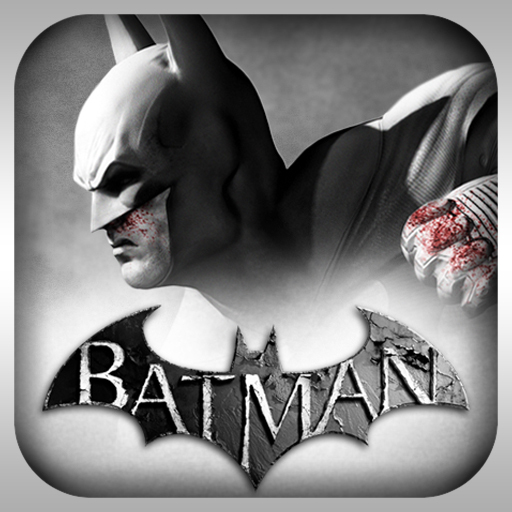 The last Batman game to hit the App Store was Arkham City Lockdown. 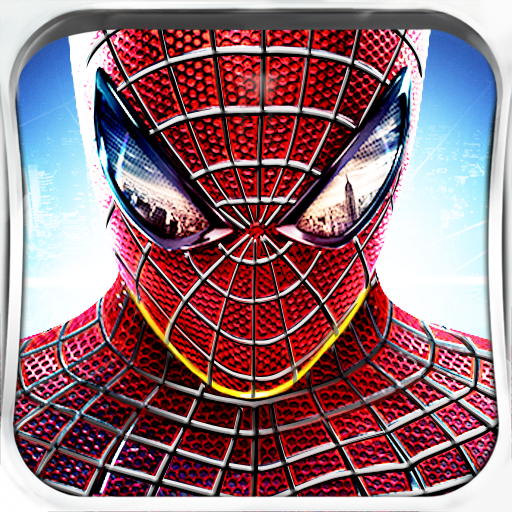 While the game featured superb graphics, the gameplay was very repetitive. 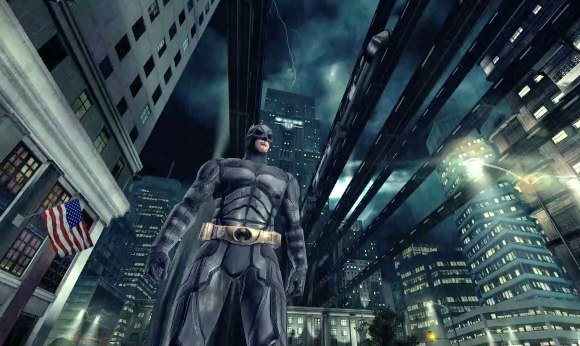 The Dark Knight Rises could change that,with an open-world Gotham City and graphics like the Amazing Spider-Man game. Plus, if it is true to the film's story, for the avid Batman fan, this game will have it all. The game is set to hit the App Store on the same day as the movie release, July 20, and we'll have a review for you once it's out.